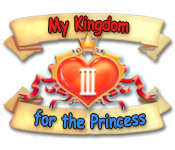 My Kingdom for the Princess III game download. Free download My Kingdom for the Princess III for Mac. Wait no more! The adventures of My Kingdom for the Princess continue. It's been twenty five years since Arthur and the beautiful Princess Helen last made their way home. They settled down, became a royal couple, and enjoyed their time. But time passed, their children grew up, and now it’s time for one of their three sons to succeed them. 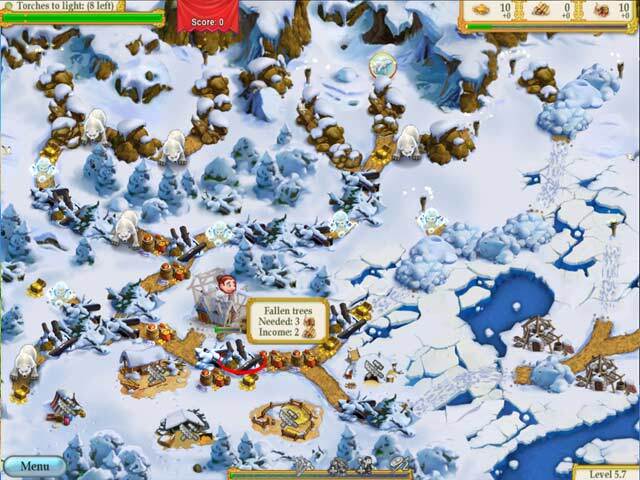 It's time to defeat traitors and rebuild the kingdom in this fun Strategy game! 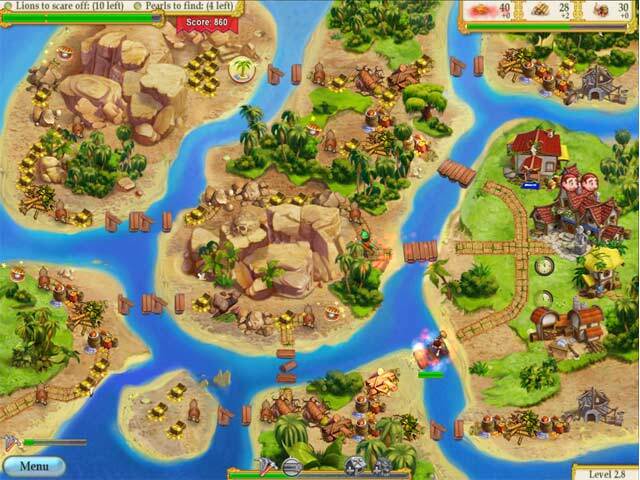 Play My Kingdom for the Princess III Game Online - Free!